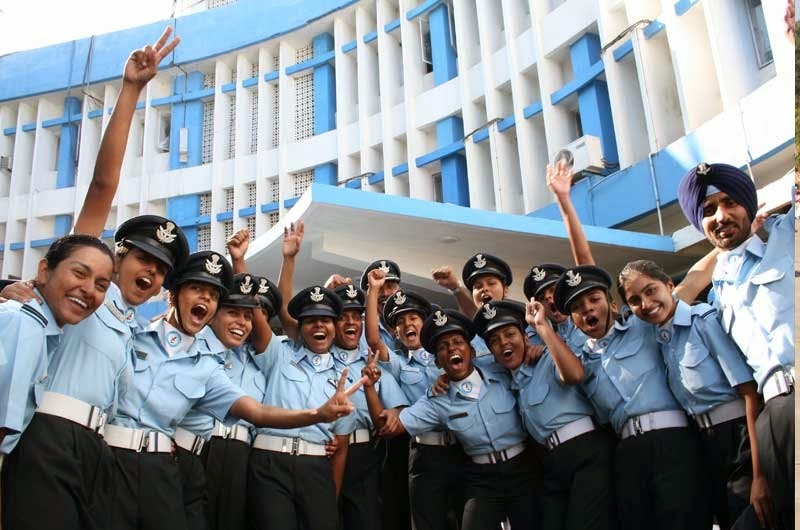 Want to know what AFCAT is and how much important this entrance exam for you? Indian Air Force conducts the Air Force Common Admission Test i.e., AFCAT. Read more to know about the AFCAT entrance exam. Indian Air Force is one of the best armed forces in the world. The professionalism shown by the Air Force personnel during the various emergencies such as wars and natural calamities has been exceptional till date. If you want to join Indian Air Force as an officer, you need to know what AFCAT is and how much important it is to you. AFCAT stands for Air Force Common Admission Test. As the name suggests, AFCAT is an admission or entrance test conducted by Indian Air Force in order to shortlist the various candidates who want to become an officer in IAF. Indian Air Force conducts AFCAT generally twice in a year. The numbering of AFCAT is given as 01 or 02 / the year such as AFCAT 01/2013, AFCAT 02/2013, AFCAT 01/2014 and so on.Generally AFCAT exam is conducted in the month of February and August every year by IAF. Notification for AFCAT releases two month before the exam date. Persons who are interested in joining Indian Air Force need to apply for AFCAT exam. After AFCAT is over, results of AFCAT are announced by IAF officials and shortlisted candidates will be called for SSB interview conducted by AFSB. So go on and apply for AFCAT in order to become a commissioned officer in Indian Air Force.